London Mayor Sadiq Khan, along with environmentalists Greenpeace and local councils, heads to court Monday to try and prevent a UK government expansion of the capital’s Heathrow airport, Europe’s busiest. “Lawyers representing a coalition of local authorities opposed to Heathrow expansion will make the case in the High Court on Monday that the government’s Airport National Policy Statement… should be quashed,” according to a joint statement. 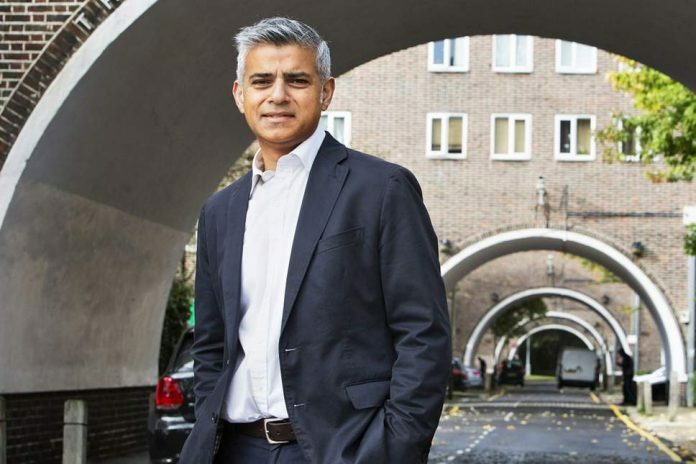 Khan, Greenpeace and five councils including four in the capital close to Heathrow, will argue that a third runway can be built only “by demolishing thousands of homes and making life noisier and unhealthier for millions of people living in London” and neighbouring areas. Four of the councils heading to court comprise Hillingdon, Wandsworth, Hammersmith and Fulham plus Richmond upon Thames — all in west London. They are joined by the council for nearby Windsor and Maidenhead — an area that is home to royal residence Windsor Castle, the prestigious Eton school and Prime Minister Theresa May’s MP seat in parliament. British lawmakers in June overwhelmingly approved long-delayed plans to build a third runway at Heathrow in west London after decades of acrimonious debate over its potential impact. May’s Conservative government argues that the £14 billion ($18.3 billion, 16.3 billion euros) plan will provide a major boost to Britain’s post-Brexit economy and could create up to 114,000 local jobs by 2030.